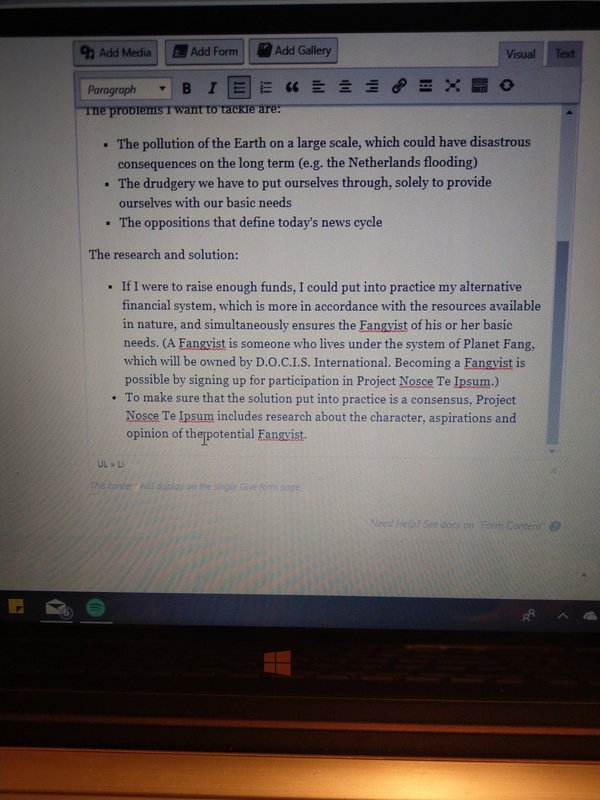 The proposal page and the 2019’s reform article are done. 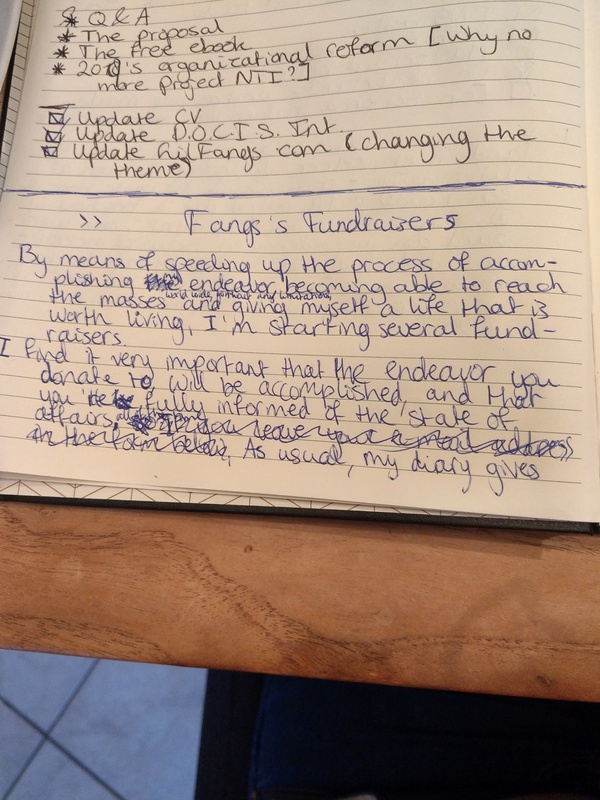 The Fangs’s Fundraisers page is made, but I’ll finish that tomorrow. Mine is quite petty this far. 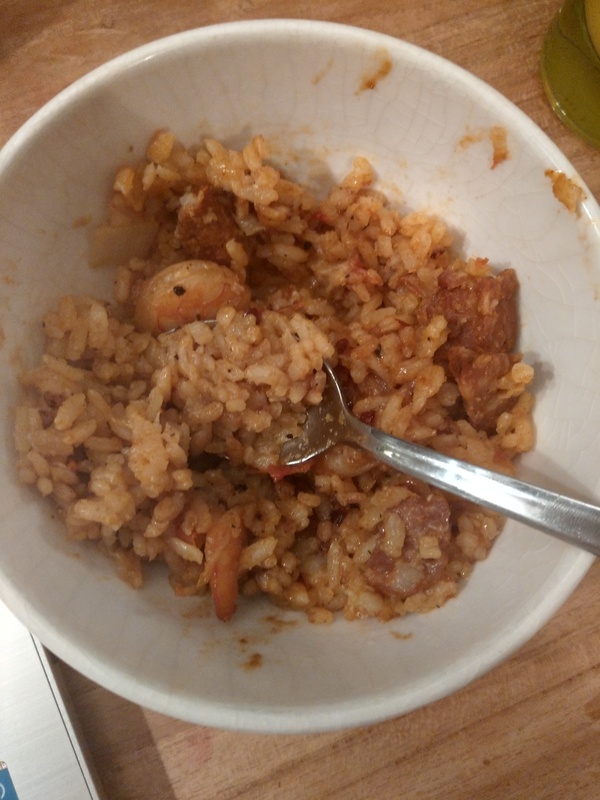 I just finished more of my sister’s jambalaya for breakfast, and a glass of orange juice. I feel like going back to bed… But this fundraisers page could be my freedom, finally. I just received an email from the embassy in Berlin, about that they just received my (veryy ugly picture) passport I requested when I was there, and that it will be shipped out soon. If I’m truly honest, I would rather receive a US passport in which I have a legally changed name and a better picture. Along with a new phone number and a house I can stay in until my island is finished. And I’m taking this handful of Dutch Graeynissis with me, after I have bought them out. Given them an offer they can’t refuse and have them by my side for the rest of my life… If President Trump were to like me [I hope he does  ], that could be taken care of at once, since he is authorized to, and we could then talk about how we could match up our economic systems 🙂 . I don’t believe in competition between countries. It’s not good for our hearts, so let’s start strategizing about working together 😀 . Meoww you’ll get acces to the forum, because you’re an insider when your donation is exceptional. That is not a tegenprestatie, because it’s just something you have the right to. It’s part of the life of a Fangyist, who is a D.O.C.I.S. International insider. There are a lot of unspoken D.O.C.I.S. International insiders, who receive The Head Cuddle. I hope they’ll come out of hiding and donate to this Cuddle . Meoww I so can’t wait to get the fuuuck out of proletaria yoo. In case you’re wondering where your donation page is: I’m still working on it. I’ve reconfigured my PayPal settings and the donation settings for this website. Now I’m making donation forms. They include a description of for what your donation will be used, which should be clear and not too long. Payment methods are PayPal, bank transfer and giving me a check 🙂 . I haven’t set any donation goals, because if I were to state them, we would all get palpitations haha. I wonder how far I can get with this. 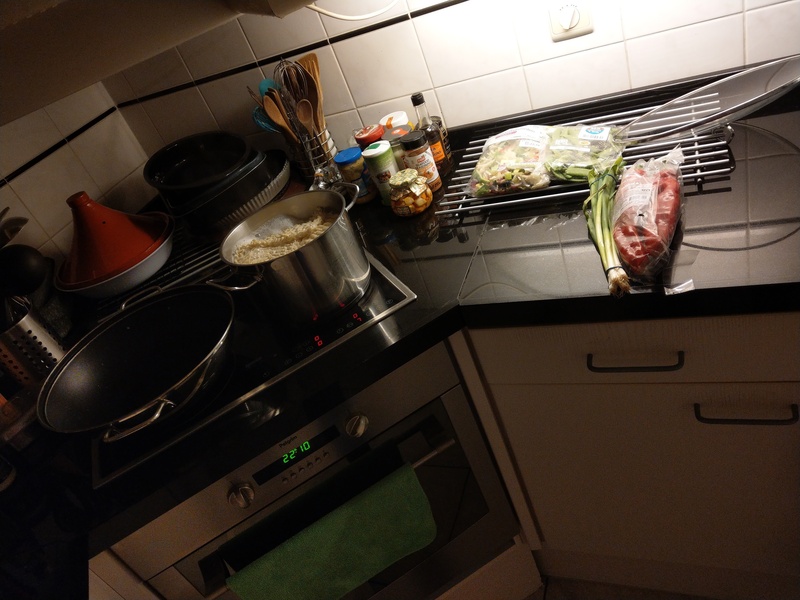 I know most Dutch proletarians are a very “hard to get” audience, in terms of demands, so I consider my chances with them as hopeless, since I need a higher budget to satisfy them. I’m hoping for the support of people with a higher class income. I, by the way, edited the proposal page. 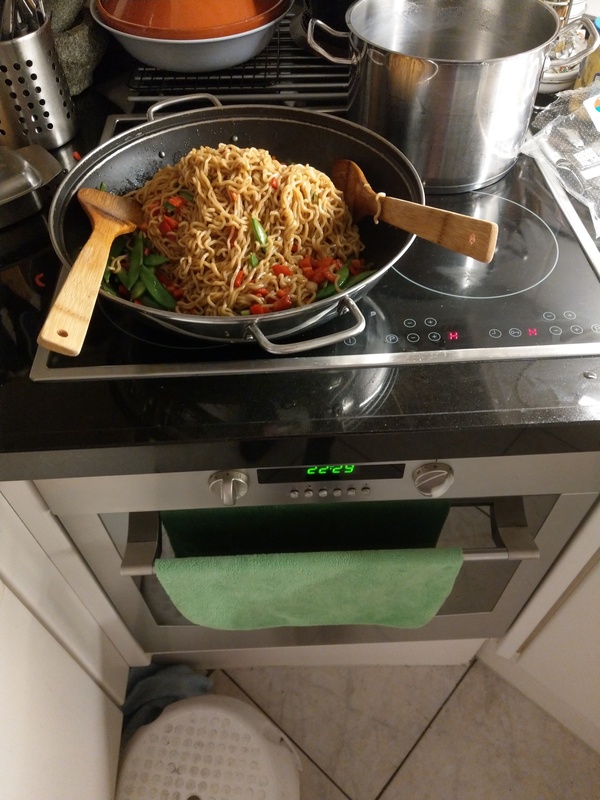 Meanwhile, I’m done cooking. The plastic bag pre-cut vegetables were overdue, so they have not been included. 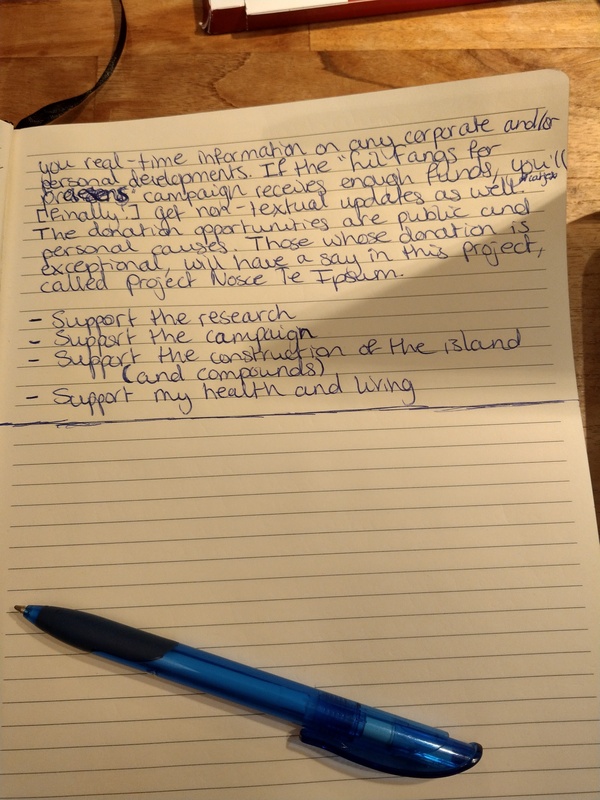 I’ll continue to work on the fundraisers page, until my father has baked the steak we’ll eat with this.